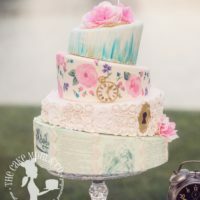 Custom Cake Inquiry Form – The Cake Mom & Co.
Our handcrafted creations require a serious amount of time to make. For that reason, it’s preferred that orders be finalized at least 2 weeks before the event date. Please read our FAQ page for additional information about ordering a custom cake. Please fill out the form below, and we will get back to you with more information. 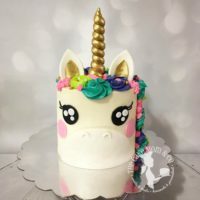 For custom cakes, we have a $150 minimum for all orders. Please visit our FAQ page for more information. 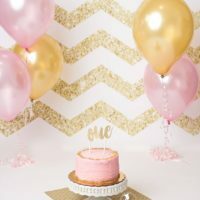 Telling us your budget range for your cake up front is crucial and here's why: if we have a sense of your budget for the cake, we'll be better able to create a quote that is appropriate for your needs. Giving us a realistic sense of what you'd like to invest in the cake also allows us the opportunity to work with you to adjust the scope of your order (adding or removing details, if needed) or to come up with creative solutions to meet both your cake requirements and your budget. And, if we simply can't work within your budget, we'll save you valuable time up front by telling you right away. Any additional information, like photos or designs can be emailed to us after we view your inquiry form. *Orders are NOT taken via phone. We require a written record of all communication, contracts, as well as images, etc. The phone number on our site is for paying customers who have already placed an order. We take inquiries by email or via our online inquiry form only. After your inquiry is received we will email you back with any questions we have and give you a quote. Once you receive a quote, you will then need to tell us that you intend to complete the order and fill out our online order form (which we will provide a link for). Also to complete the order you will need to pay either the 50% non-refundable retainer for orders over $100, or for orders under $100, payment is due in full.